You problably have already heard that Google Reader is going away. Unfortunately with Google reader is also going 'Google Friend Connect' away. 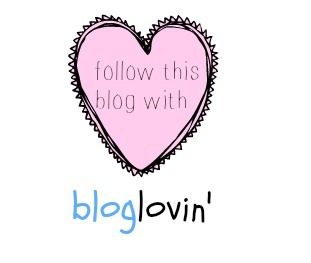 But that's not the end :) You can join Bloglovin' and follow there all of your favorite blogs. I would appreciate if you would follow me on bloglovin' and let me know if you joined bloglovin' so that I can follow you too :) Thank you so much for your support!